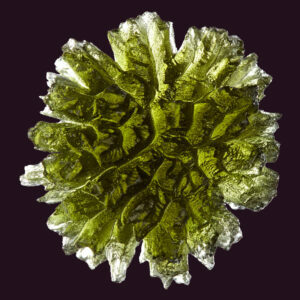 We are the only Moldavite museum in the world. 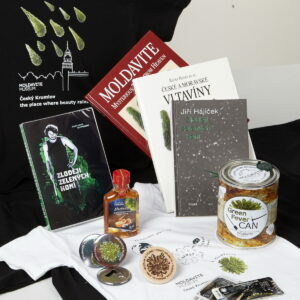 We keep close contact to the local, official and legal suppliers, which we know personally and from who are the raw moldavites in our shop as well as in our exposition. 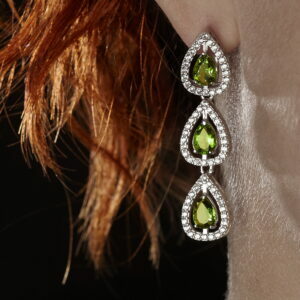 Every stone has its number and certificate with exact photograph. 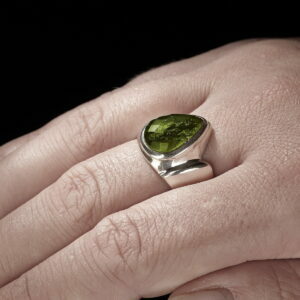 The moldavite jewellery we have for sale come from our partner-workshops we know personally for a long time and can prove also the origin of the stones used. 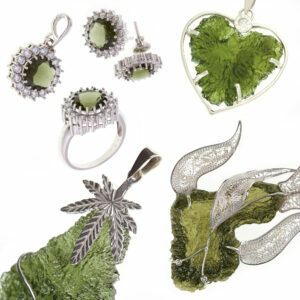 All our team are Czech people living in the South-Bohemian region, having a long experience in this field. 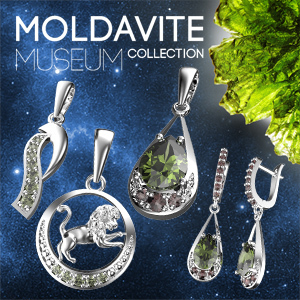 At the reception of the Moldavite museum we offer quite wide range of moldavite jewellery and raw collector’s stones, of which the most representative selection you can buy also in our e-shop. Just select the desired category below. 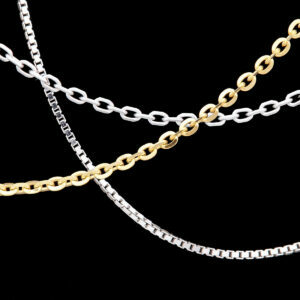 For this e-shop the following terms and conditions apply.